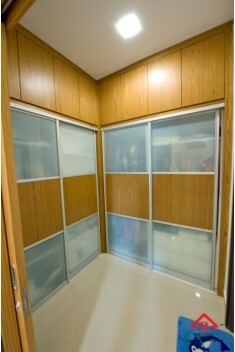 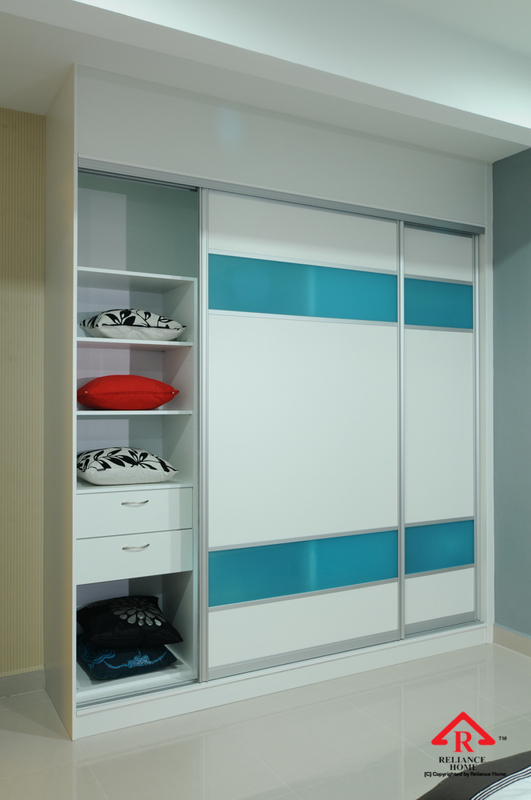 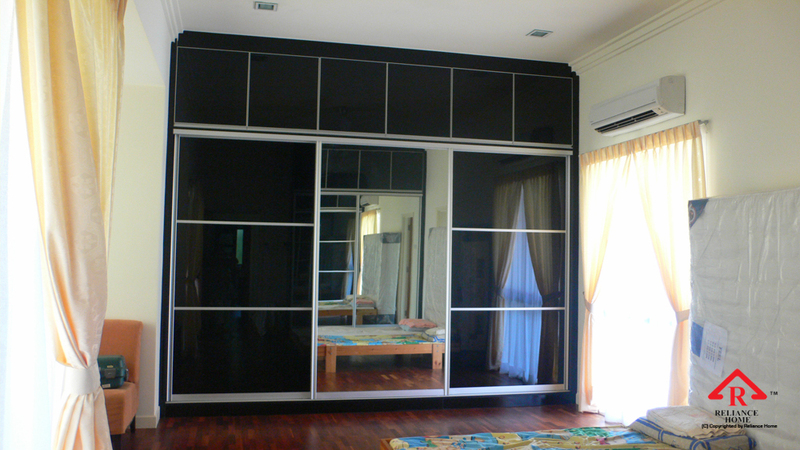 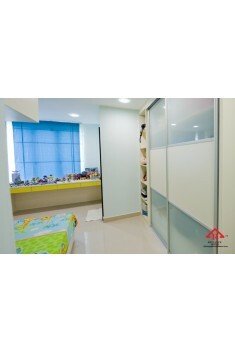 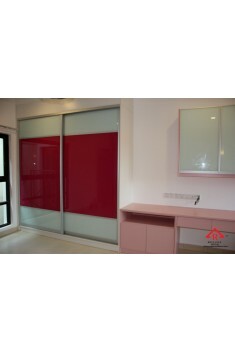 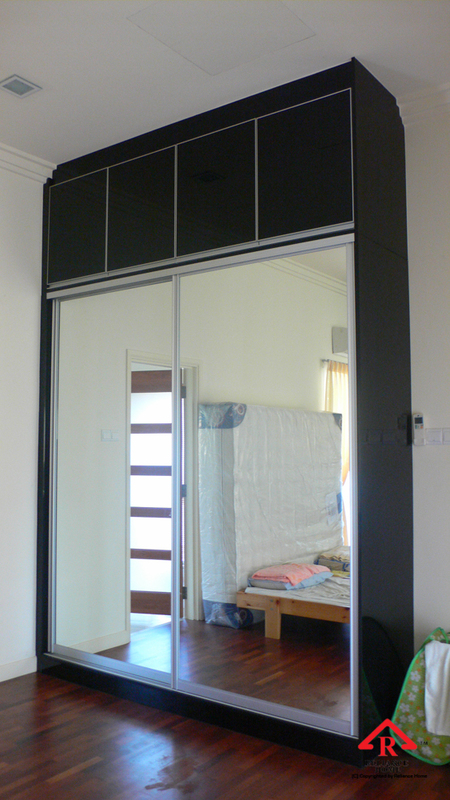 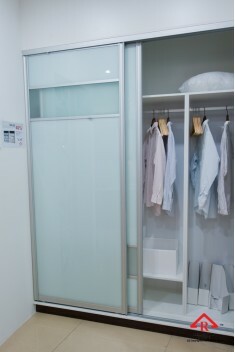 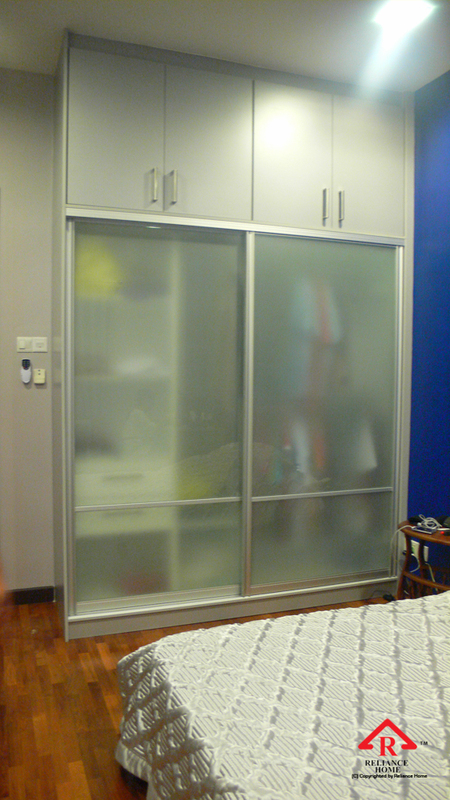 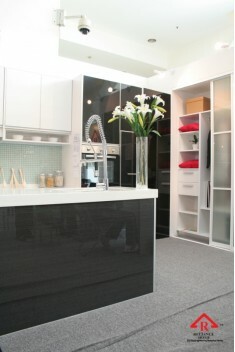 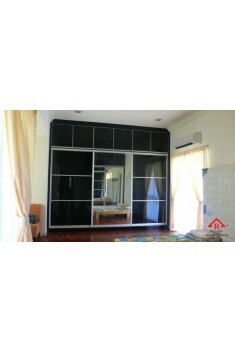 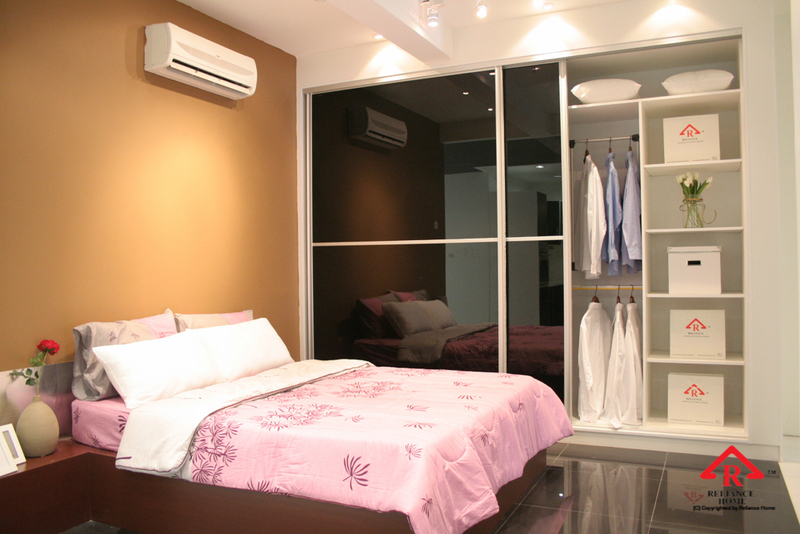 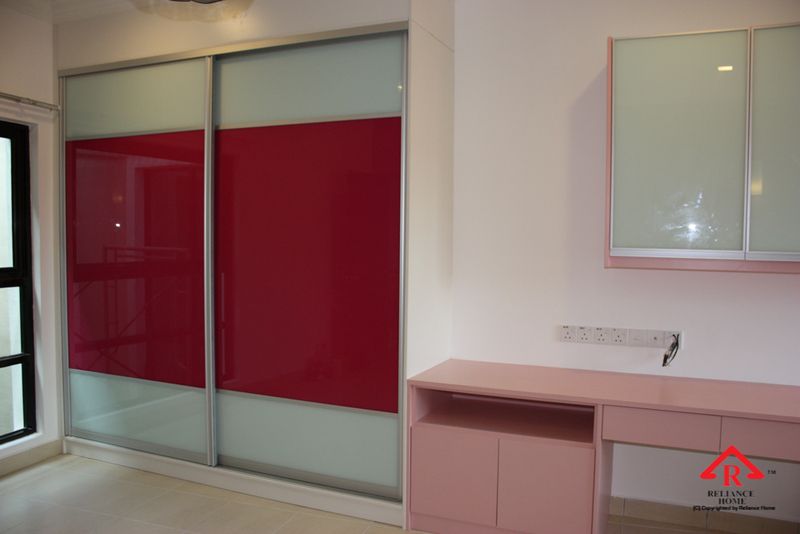 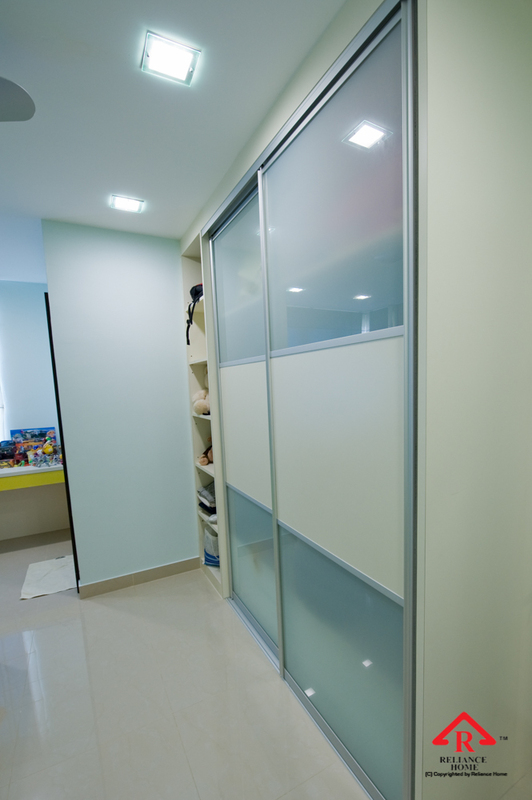 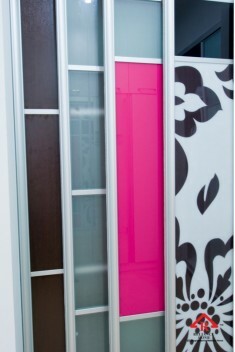 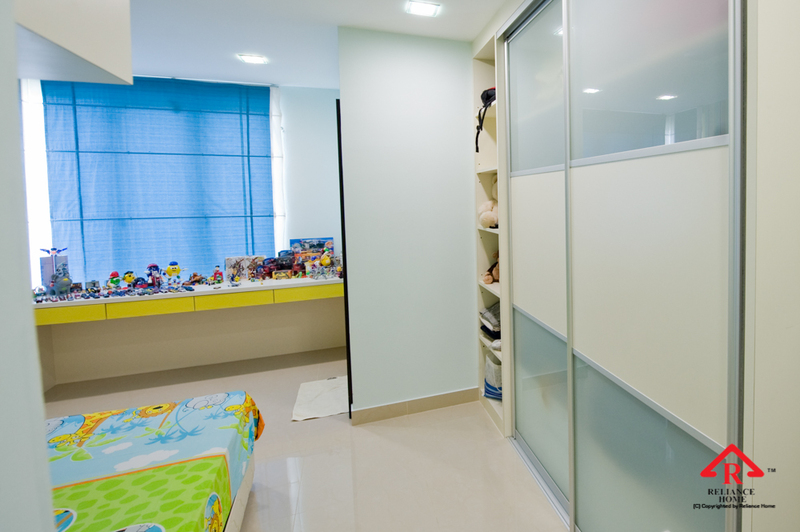 Antijump Wardrobe Door can be ranged from Kitchen Door, Wardrobe, Book Cabinet door or any others. 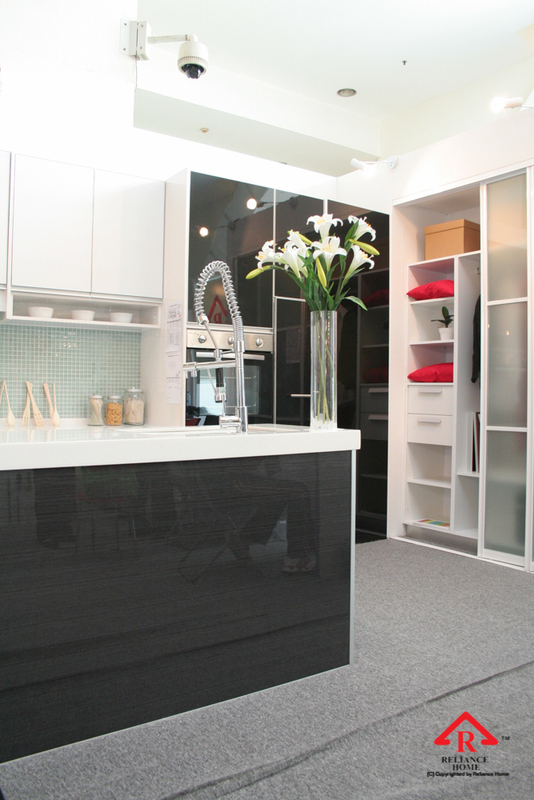 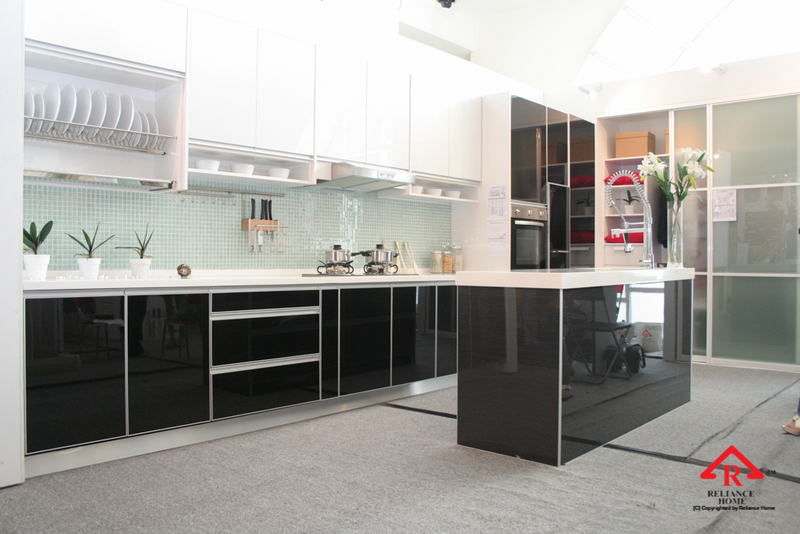 Same as other doors, all cabinet doors are made up aluminium frame with various choice of infill materials, such as: Polystyrene, Acrylic Panel, Fibered Glass and Laminated Glass. 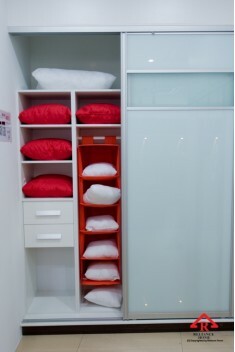 Our top rollers are made up industrial nylon, which are heavy duty capable to support 80kg per panel. 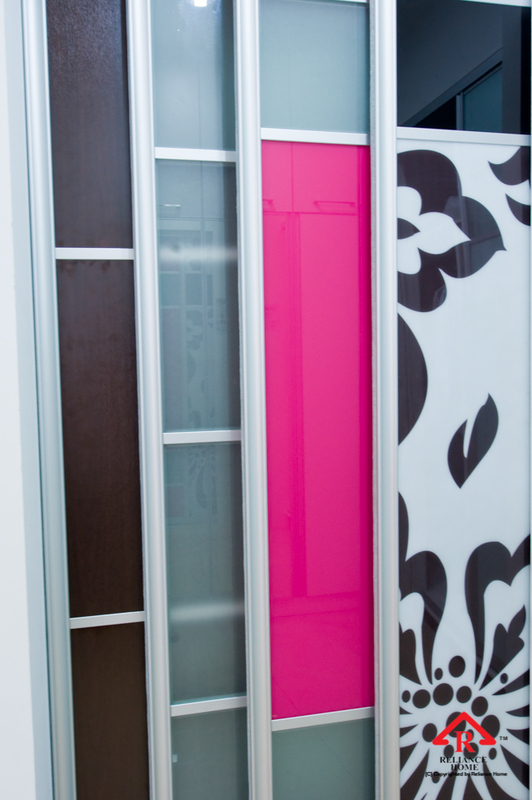 For ideas and advice, look through our Interior Door Buying Guide or our Doors Types Gallery – they’ll help you decide which door best meets your needs. 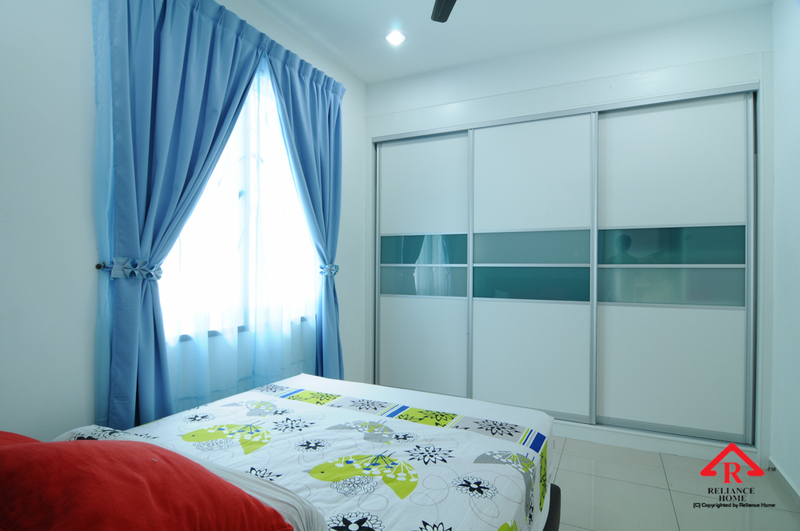 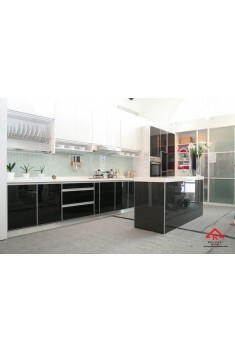 Call us now at 03-8962 3288.